London is one of the world’s leading cities. It is home to an extraordinary concentration and diversity of people, industries, politics, religions and ideas, and plays an important role in our highly globalised and tightly networked modern world.What does the future hold for London? Investigating any aspect of the city’s future reveals a complex picture of interrelations and dependencies. 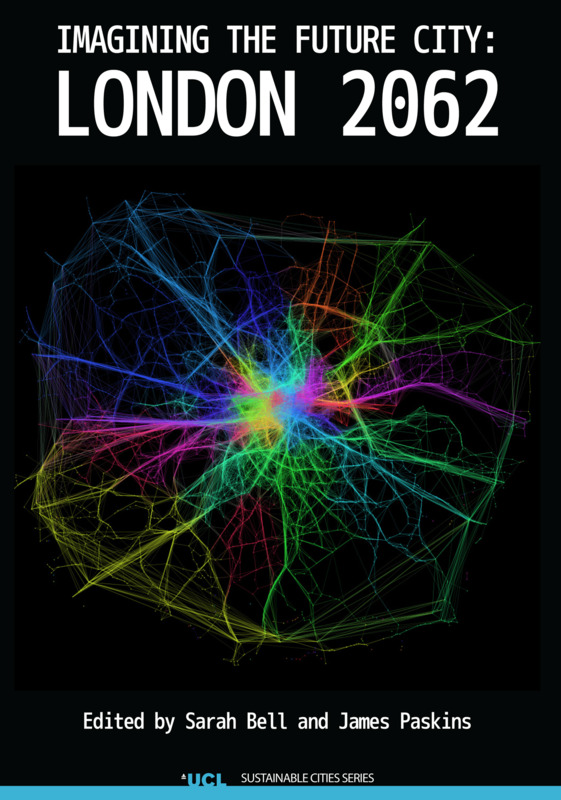 The London 2062 Programme from University College London brings a new, cross-disciplinary and highly collaborative approach to investigating this complexity. The programme crosses departmental boundaries within the university, and promotes active collaboration between leading academics and those who shape London through policy and practice. This book approaches the question of London’s future by considering the city in terms of Connections, Things, Power and Dreams. Governing a future London: the city of any dreams?